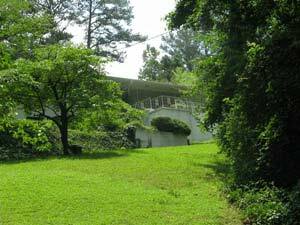 Collier Heights is a historic area in the city of Atlanta on the northwest side. Per a 1961 Neighborhood Plan, the original Collier Heights boundaries were marked to the west by Carroll Road, to the east by Hightower Road, to the north by Bankhead Highway and to the south by Gordon Road. Link to latest meeting can go here.